Think of this scenario - you drive up to a restaurant that has gotten rave reviews and looks nice online. But, once you walk towards the door you notice the place looks really messy and dirty. You may feel like turning around and going somewhere else. Now granted it could very well be a great restaurant but your first impression has turned you off. And even if you decide to go in, your first impression may just make for a not so great experience. The same thing applies to Selling a Home. Buyers get excited about the online pictures but when they drive up to the front of the house, at times home buyers will say something to me like - WOW this sure doesn't look like the house we saw online, it's a mess. And on occasion they don't even want to take a peek inside the home. As a seller, that's not what you want to happen, now is it. Of course not! 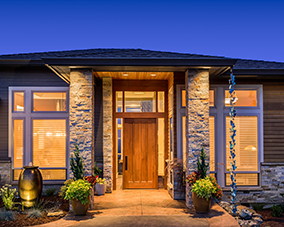 Curb Appeal can make or break selling your home quicker and for top dollar. In fact it's equally as important to having the inside of your home in 'parade ready' condition. There are many things you can to do make your Curb Appeal SHOUT - now this is a home I want to see! Make sure your yard, shrubs, plants and trees are neatly trimmed and manicured. Clean the walk ways, porch, patios and wash the doors, windows and window screens. Perhaps the front door could use a fresh coat of paint and a couple of bright potted plants. Don't forget about the garage door - make sure it's squeaky clean too. Every home tells a story - starting with Curb Appeal. 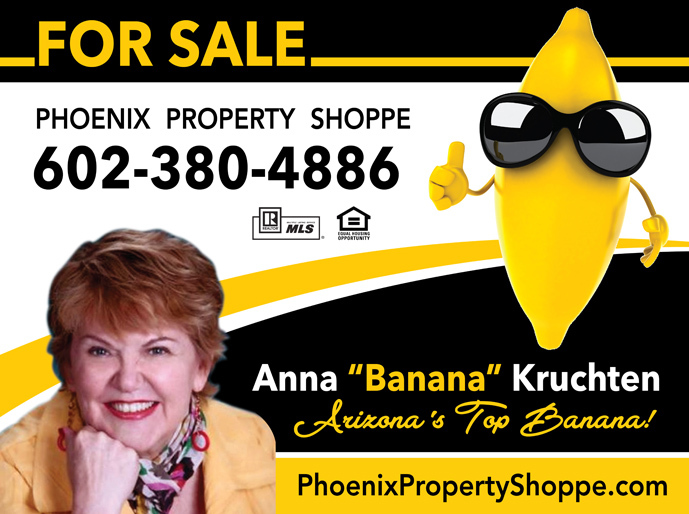 Are you thinking of selling your Phoenix Area home? Give us a call and we'll talk about what you can do to make your Curb Appeal tell the best story possible about your home.